José Corominas has worked in banking for over 24 years in England, Spain and United States in corporate, investment and private banking. His responsibilities ranged from credit assessment, compliance, but mainly product, business and market development. 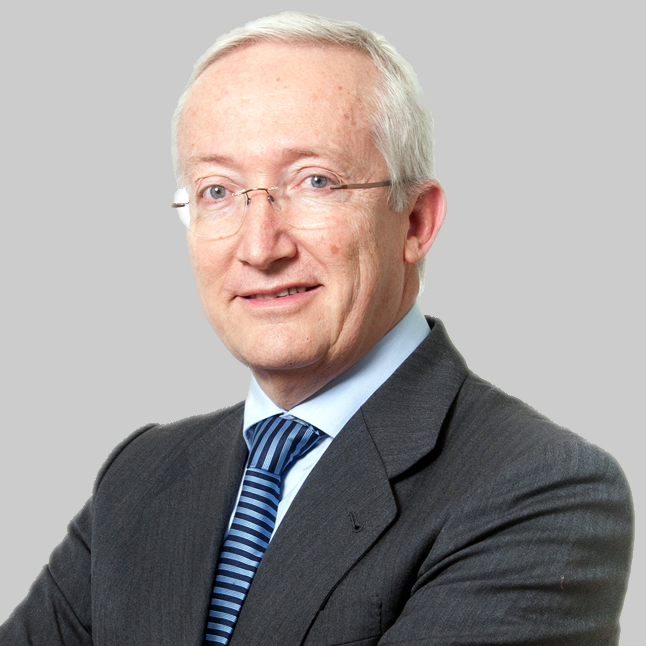 José Corominas has worked in banking for over 24 years in England, Spain and United States. His responsibilities ranged from credit assessment, compliance, but mainly product, business and market development in companies such as Bank of America, Lloyds Bank and Santander. He worked for 5 years as director of the International Center for Finance at IESE. José has lectured extensively on family education, human resources and international marketing in more than 10 countries. He has worked for over 15 years with EWTN (an American television network) in the production of more than 100 education programs.